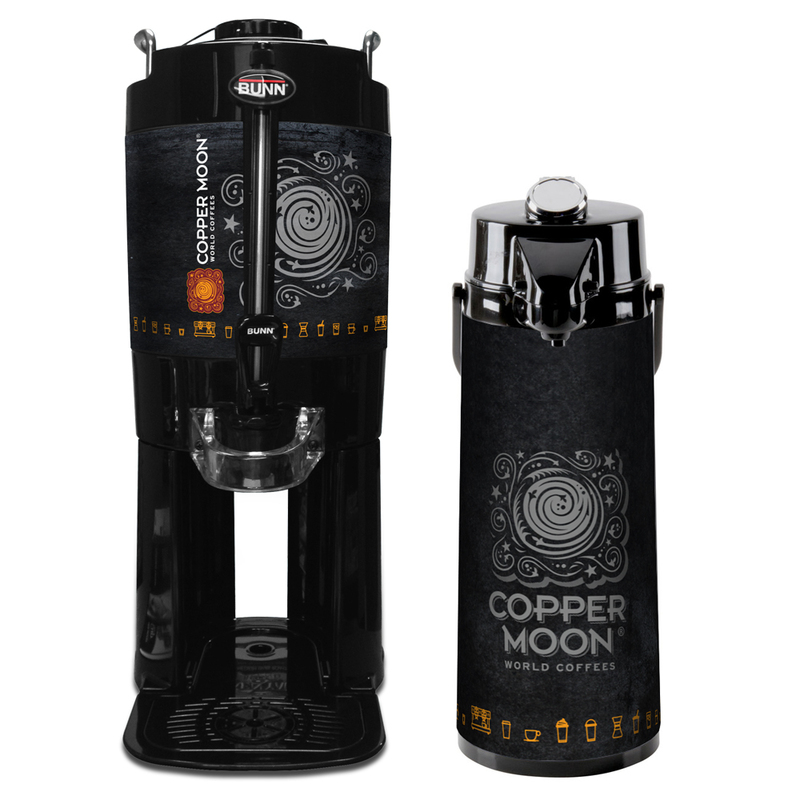 Copper Moon Coffee offers just the right brand choices for your distribution business. This is our flagship brand of coffees. Get the all the throw weights you need at all quality levels. Use our “We Proudly Serve” program and create a coffee-house destination. Palm Island - Available in fractional packs, urn packs, and whole bean. This is a strong foodservice brand. We also offer Palm Island Iced Tea. Manatee Gourmet Coffee - Available in fractional packs, 12 ounce and 2 pound sizes. This is a very popular brand. Chef's Select - Available in fractional packs and 2 pound bags. This is a great "back of the house" coffee. 1. Coffees: We have a huge offering of branded coffees. 2. Sales Literature: Everything is designed so your sales team can print our PDF’s and present our brand easily for a quick sale. 3. Support: You’ll get an order guide with your pricing, making it very easy to order from us. We’ll support you with tracking, so you’ll know when your order will ship. Our 99%+ ship rate means you’ll stay in stock.